Daedalic Entertainment’s Silence appears to be heading to Switch. German retailers MediaMarkt and Saturn are both listing the game for Nintendo’s platform. Assuming these pages are accurate, EuroVideo is readying a physical version. Silence is a point-and-click adventure game. 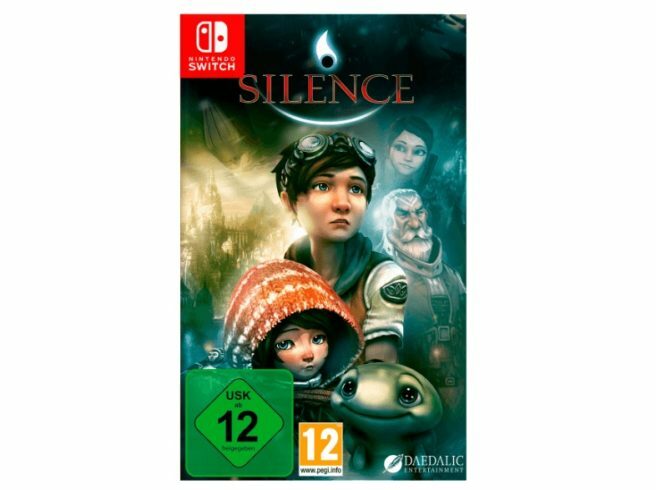 It’s a sequel to The Whispered World, which never made to to consoles.